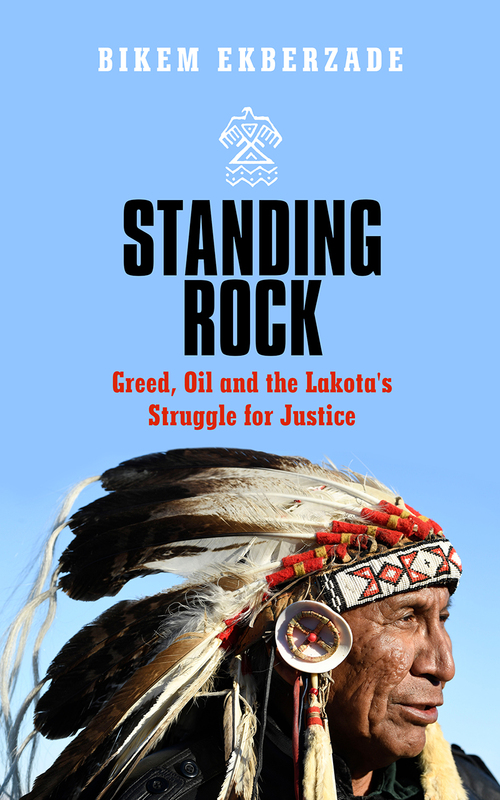 In 2016, the world watched as thousands set up camp within Standing Rock Sioux Reservation to protest the re-routing of the Dakota Access oil pipeline close to the Reservation's northern border. Native Americans were joined by non-tribal environmentalists, including US army veterans, all of them standing in solidarity with the Lakota. Then, in early 2017, the protest was disbanded using brutal force. For those following from afar, it seemed like a shocking response to a peaceful protest. But for the Native Americans at Standing Rock, it was another all-too-familiar episode in a long history of violent mistreatment. From the decline of the East Coast tribes to the dispossession of the native people along the Missouri basin, and from the Battle of Little Bighorn to Wounded Knee, America’s indigenous peoples have been subject to horrendous persecution, land grabs, and the steady erosion of their way of life. Frontline journalist Ekberzade Bikem recounts the epic story of this centuries’ old struggle as told to her by those have lived it: the last guardians of the oral history of the Great Plains, the grandson of chief Sitting Bull's nephew, and many of the other activists who have fought for Native rights for decades—and who pledge to continue the fight in the aftermath of Standing Rock.